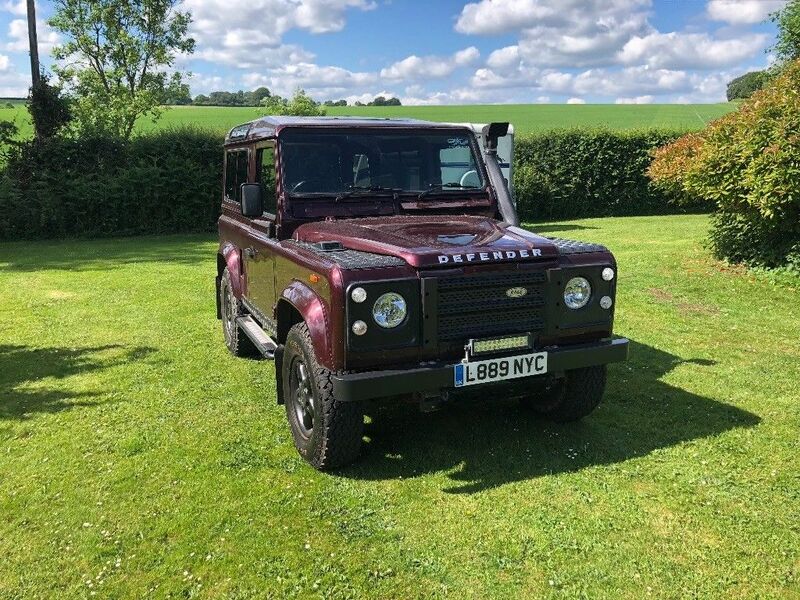 Sellers Comments - The reluctant sale of my beloved Land Rover Defender 200TDI 2.5L. Fantastic condition for the age with a great chassis, strong engine and no major problems, bit wet on the rear diff which I haven’t had a chance to sort yet. 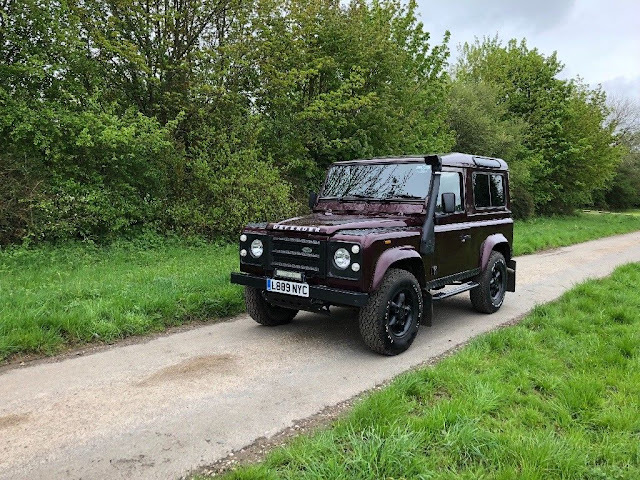 This 90 attracts some serious attention (inside and out of the landy community) with its good paint work and modern look. 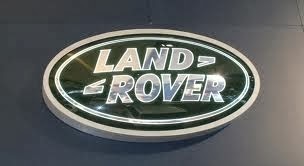 Serviced regularly and maintained to the highest standard (taking up most of my weekends since purchase!). 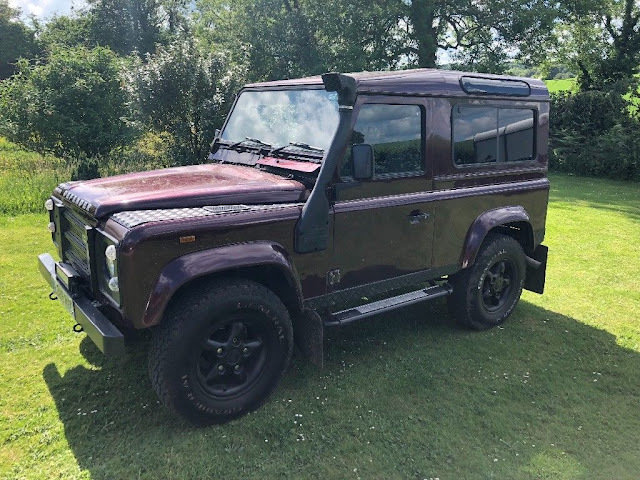 Bulkhead in immaculate condition with a replacement made in 2015 from a 2011 TD5, great gearbox and powerful engine complements the solid suspension and ‘non-clunky’ drive, never let me down or had any major hiccups. MOT till May next year.